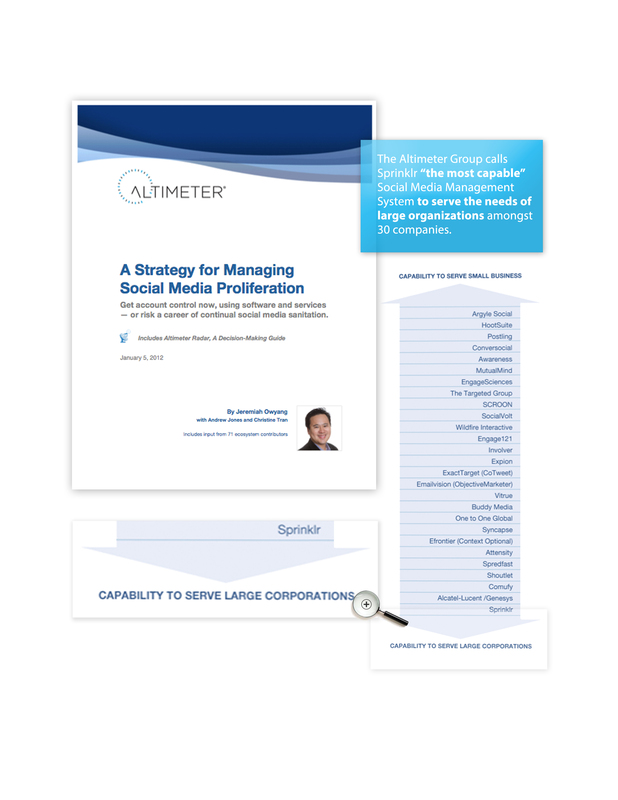 The Altimeter Group calls Sprinklr “the most capable” Social Media Management System to serve the needs of large organizations. We call it Social@Scale. Read the report and see page 14 for the findings.